At this point, Ariana really needs to embrace her tattoo mishap — because “fixing it” only seems to make it worse. If she keeps adding to her tattoo, it may eventually read Spicy Tuna Roll. Earlier in the week, Ariana Grande showed off a photo of her new palm tattoo — before deleting if off her Instagram after learning from fans that her cute Japanese tattoo did not, in fact, translate to “7 Rings” (named after her latest single 7 Rings, off her upcoming album Thank U, Next). Turns out it translates to “Shichirin” — a type of small Japanese BBQ grill. We were hoping she’d embrace her newly-pronounced love for BBQ grills — but that’s not the case, as she tried “fixing” it… making it worse in the process. Arie added an updated tatty pic to her Instagram Story, which showed more characters added to her hand — which may sometimes even change the overall meaning of the tattoo. Serious question: Why we reading JAPANESE text from top left to bottom right? 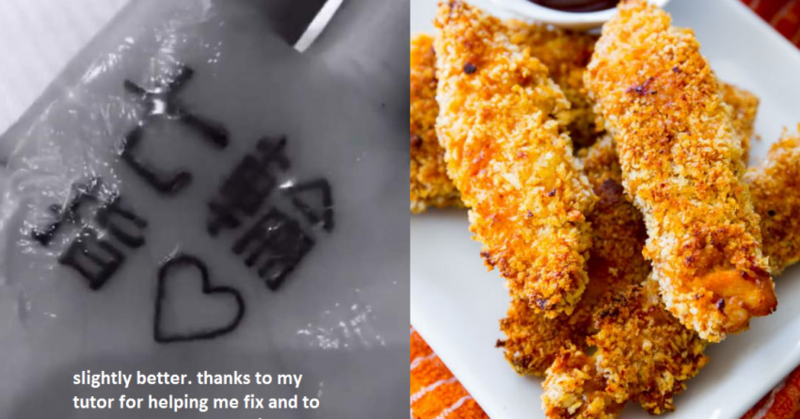 She’s since deleted it, but Arie had uploaded a screenshot of texts where her tutor advised her to add 指 to her tattoo, so the combination with the previous 七輪 symbols would translate to “Seven Finger Circle” — ie, 7 Rings. No ragrets, Arie. You’ve earned brownie points with me for loving chicken fingers!